Portsmouth is a popular tourist destination, for which it's been helped along by the huge events hosted here every year. Whether it's the Louis Vuitton America's Cup World Series racing or the ever-expanding Victorious Festival, Portsmouth is home to events that bring people in from all over. Add this to the year-round attractions (like Portsmouth Historic Dockyard, Southsea Castle and the Emirates Spinnaker Tower) and it's no surprise that people are electing to stay in Portsmouth for more than just the day. Of course, doing so requires somewhere to bed down for the night. 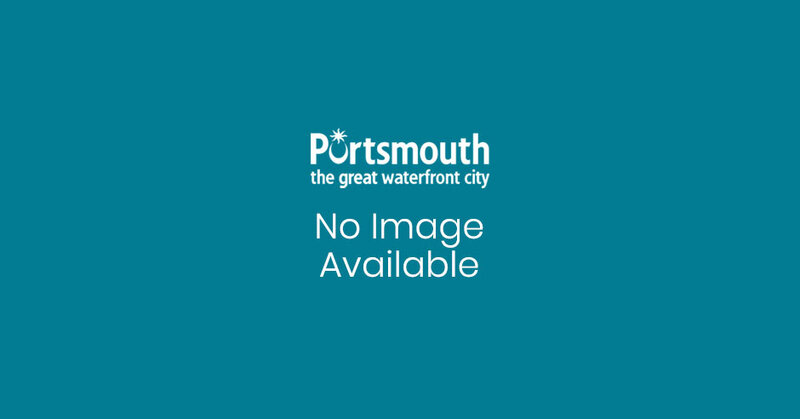 Thankfully, there is a wide range of accommodation in Portsmouth, including 3 and 4 star hotels, quality chains, family-run guest houses and B&Bs, boutique hotels, and self catering apartments. With all budgets and all requirements accounted for, you can be sure that there will be Portsmouth accommodation that's perfectly suited to your individual needs. In this section we have the entire spectrum of Portsmouth accommodation, whether that's a huge hotel or a boutique B&B. To narrow the selection, hover over 'Where to Stay' above and make a selection. Listings feature star ratings (from both the AA and Visit England) as well as any awards an establishment has won. There are also photos of each location from the inside and out, to help you make a more informed decision of where to stay. In some instances the listing includes information from TripAdvisor, to provide impartial and honest advice from your fellow travellers who have actually visited the hotels in Portsmouth, so can offer real feedback. For more information or to check the exact price for your specific dates, get in touch with the hotel directly. There are links through on each page. In most instances you can make a booking directly through the link. If you need any more details on the hotels Portsmouth has to offer, contact our Visitor Information Service. Please note, all accommodation listed on the site is for information purposes only. Visit Portsmouth does not endorse any specific establishment. You can always check out some of our other popular pages by clicking the following links: Southsea, Things To Do, Attractions, Museums, Places To Eat & Drink, Restaurants, Pubs, Shopping, Nightlife, Whats On, Parking & Maps. A world of elegance with the freedom of self catering awaits at Berkeley by the Beach. Resident proprietors, Bet and Andy Currie extend a warm welcome to you.